AVT Reliability has launched the latest in its new suite of intelligent condition-based monitoring and maintenance (CBM) products – the wireless Machine Sentry MSF-1 tri-axial vibration and temperature sensor. 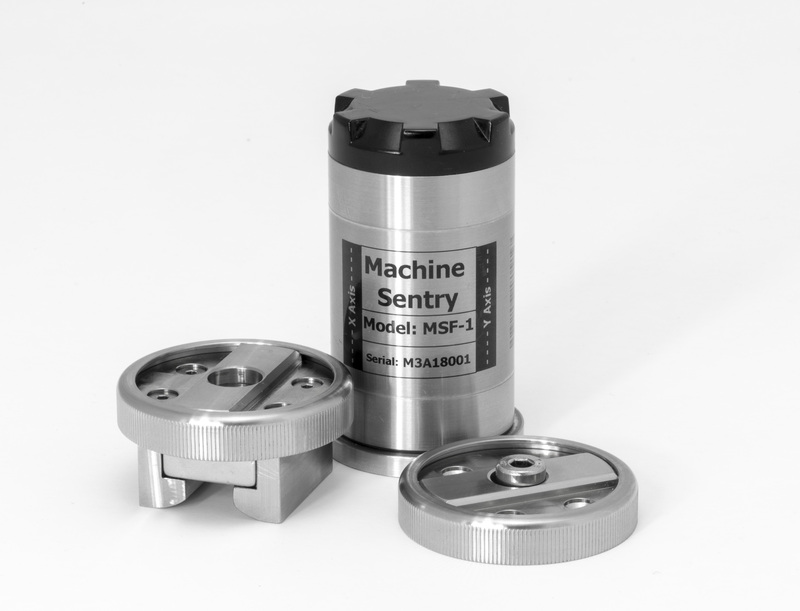 The MSF-1 can be paired to an Android tablet or smartphone, connecting to Machine Sentry software using standard Bluetooth communications. Data can be collected from up to 50m away, allowing the safe and efficient monitoring of assets which would be difficult to monitor using a traditional wired accelerometer, such as collection points behind guards and large or rotating assets like gearboxes on agitators. A unique combination of low energy Bluetooth and classic Bluetooth protocols optimise battery life and increase data transfer speed, while intelligent data compression utilities optimise the amount of data that can be stored internally.